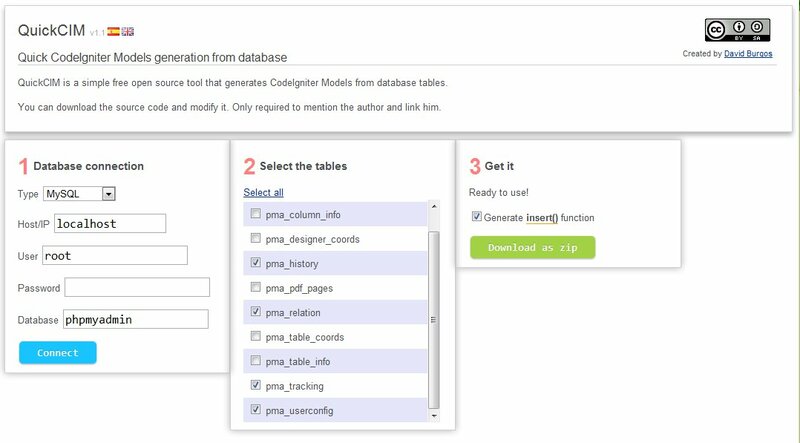 Insert() function generation in each model that insert it into the database automatically and returns its rowid. You can optionally disable it. Automatic connection. The default data connection are the same as the CodeIgniter project specified in config/database.php, but you can connect freely as before.